Market fresh beef makes up this Classic. No Corn, No Wheat, No Soy! 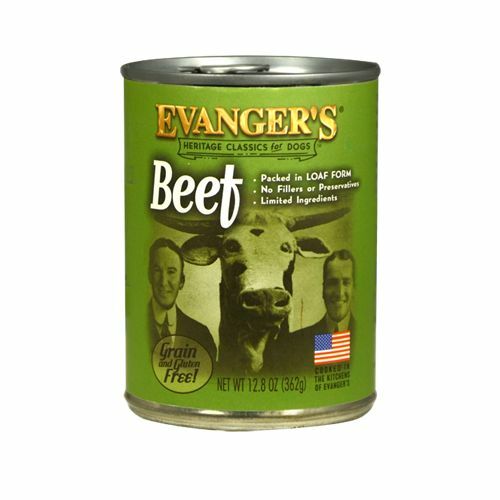 Sourced in the United States, and cooked in the kitchens of Evanger’s!